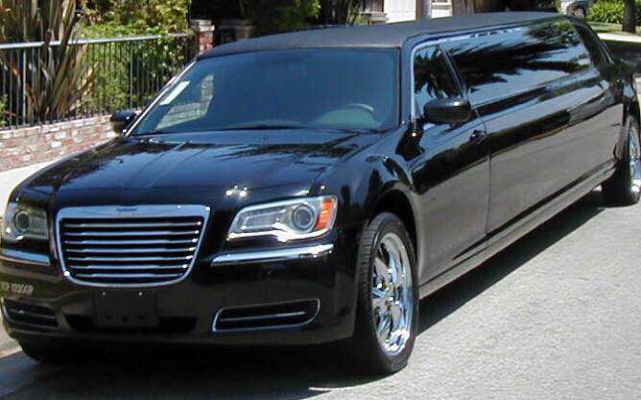 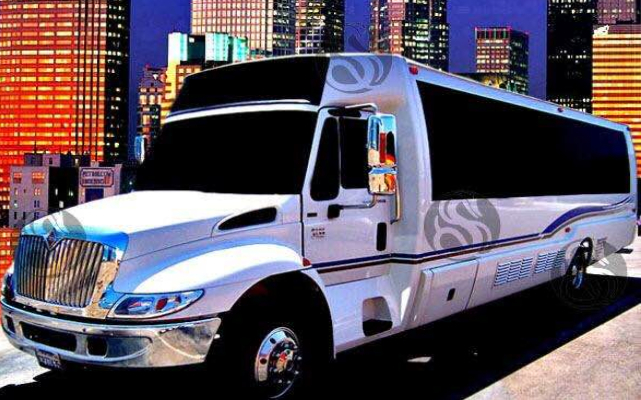 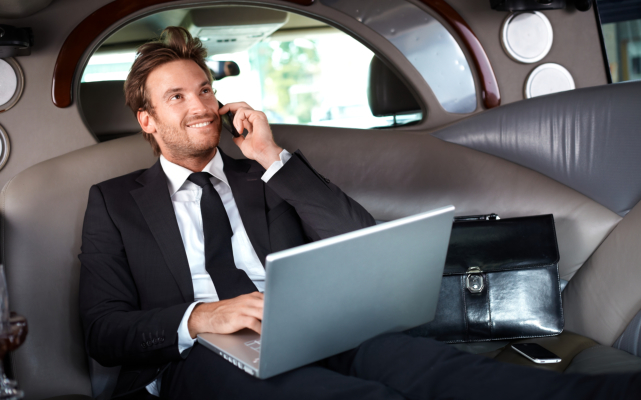 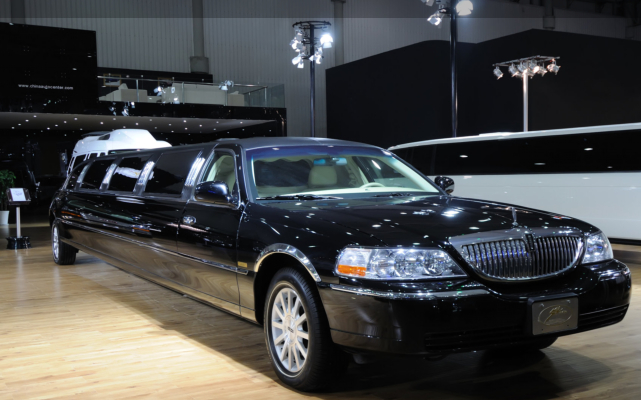 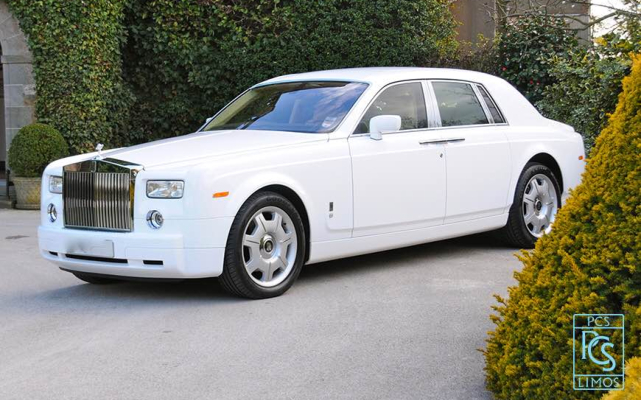 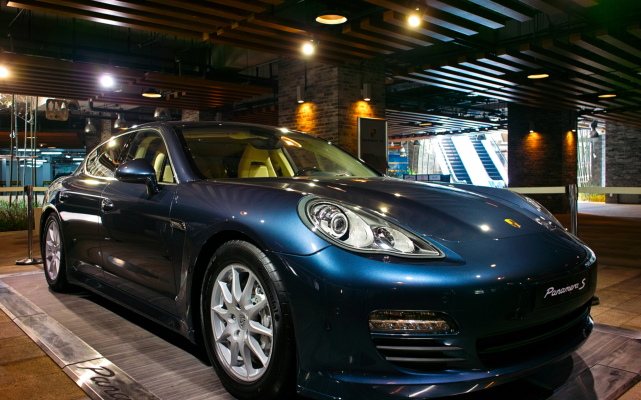 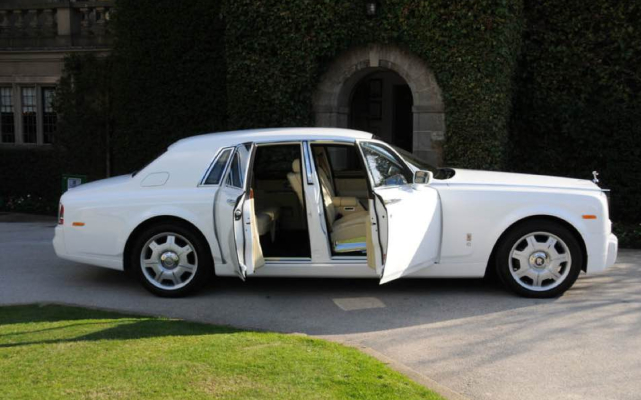 Are you looking for a luxury transportation provider that’s reliable, safe, and client friendly? 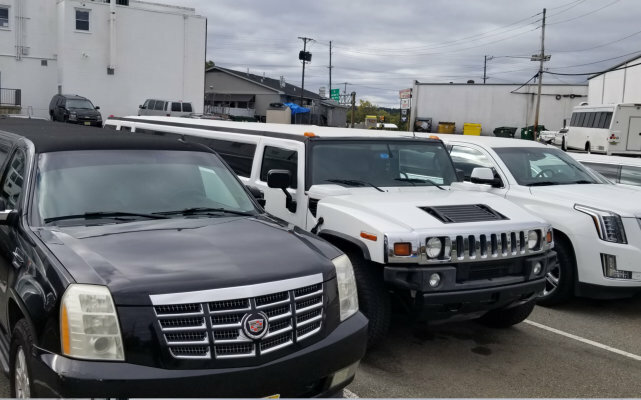 Get the best in the Tri-State area! 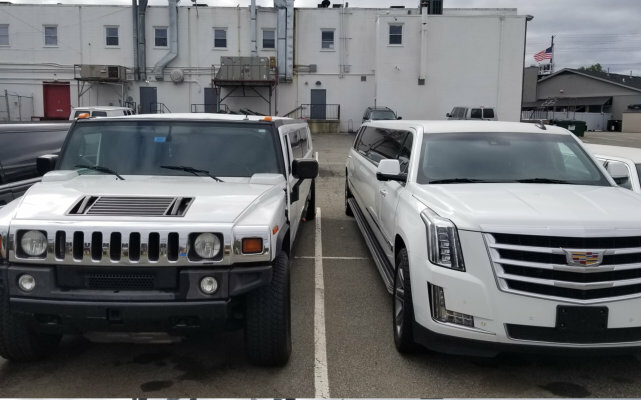 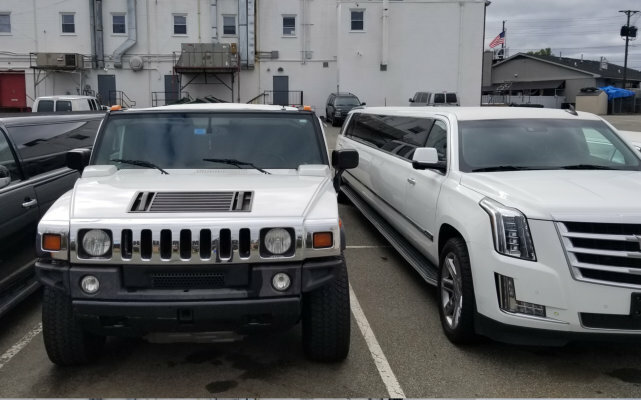 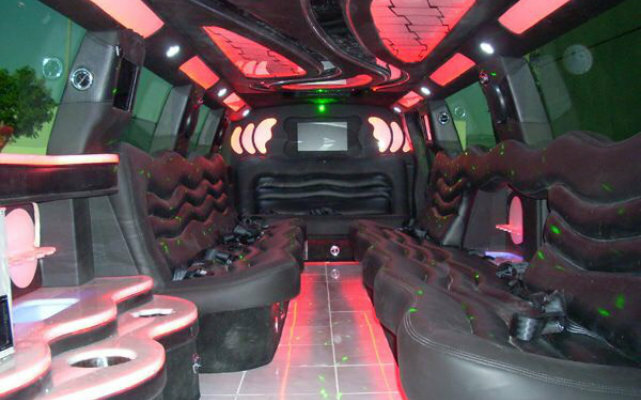 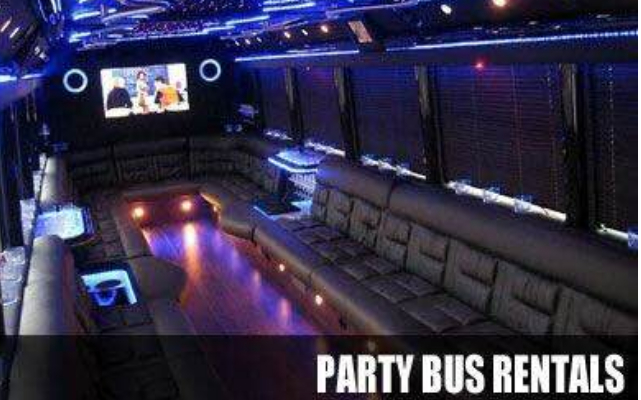 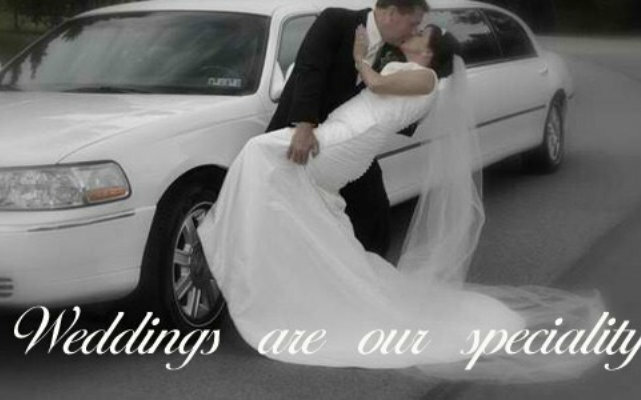 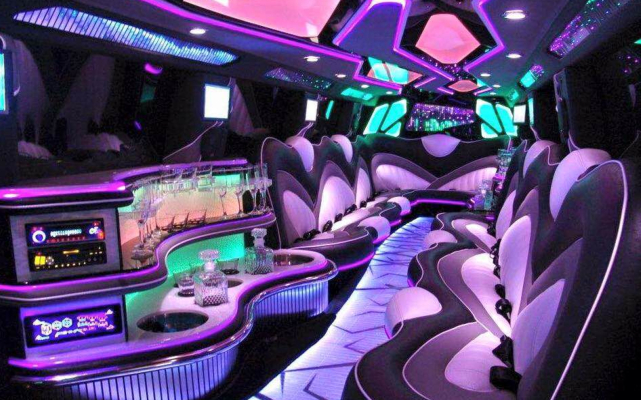 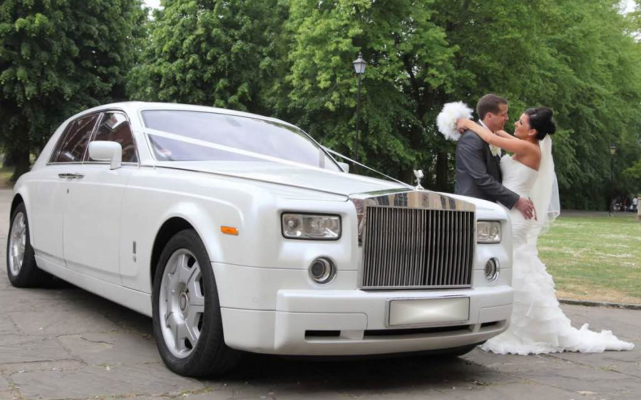 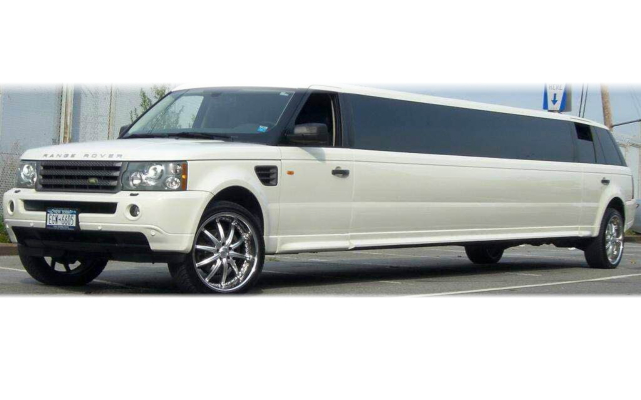 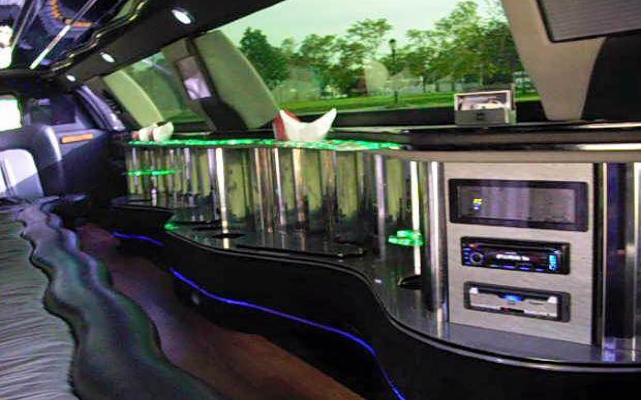 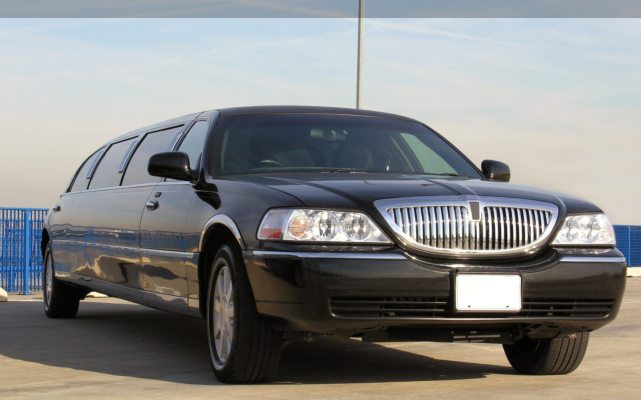 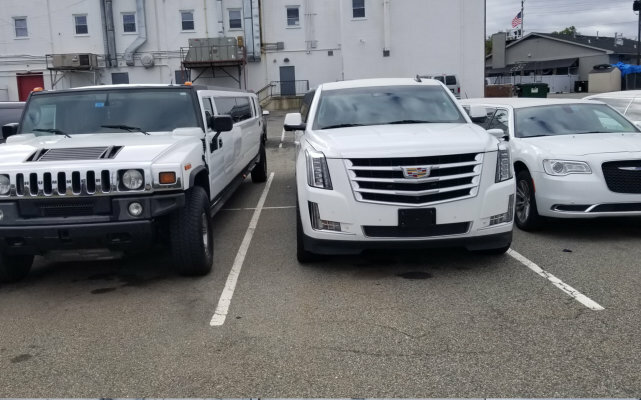 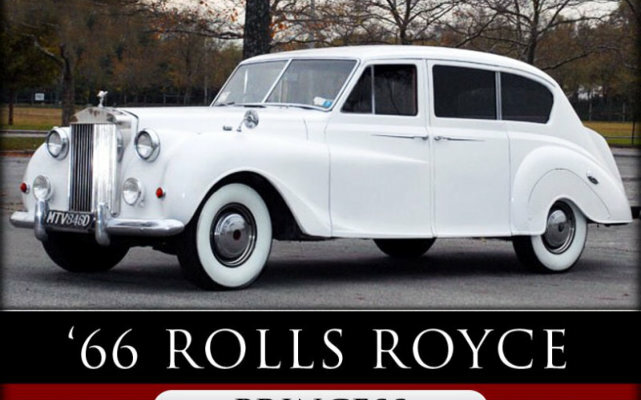 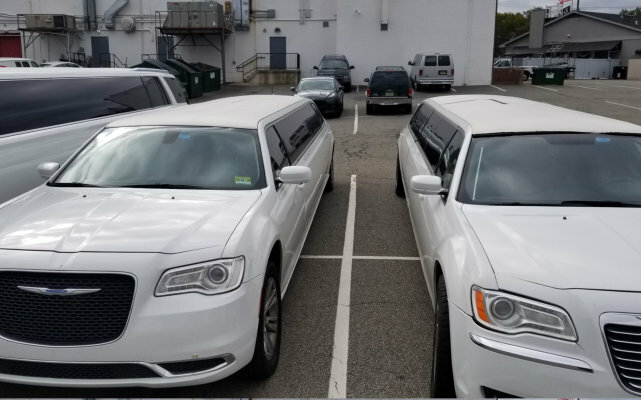 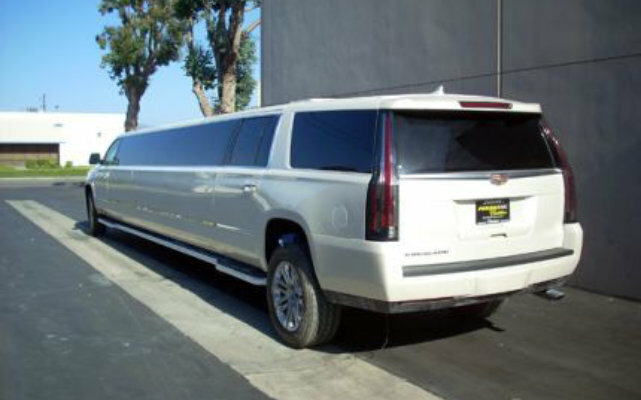 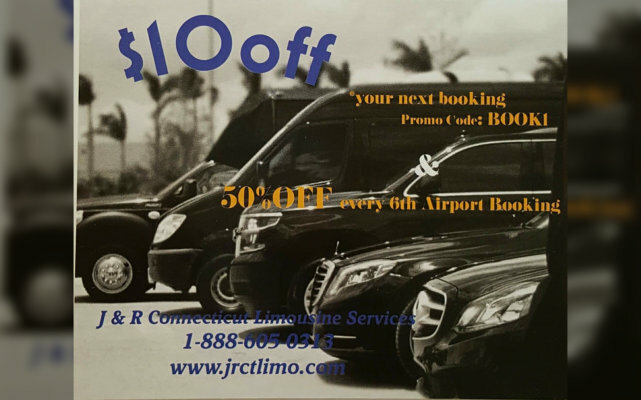 J & R Connecticut Limousine Services is someone you can trust. 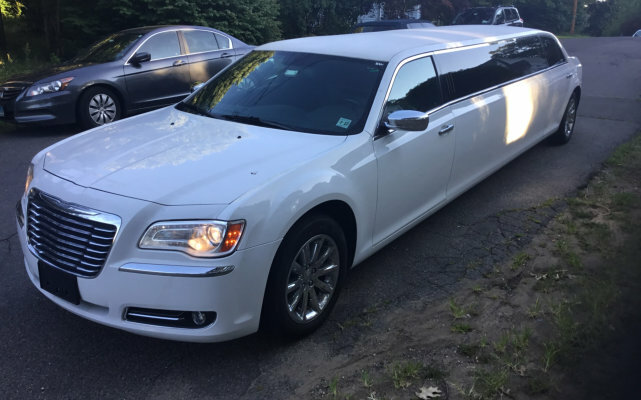 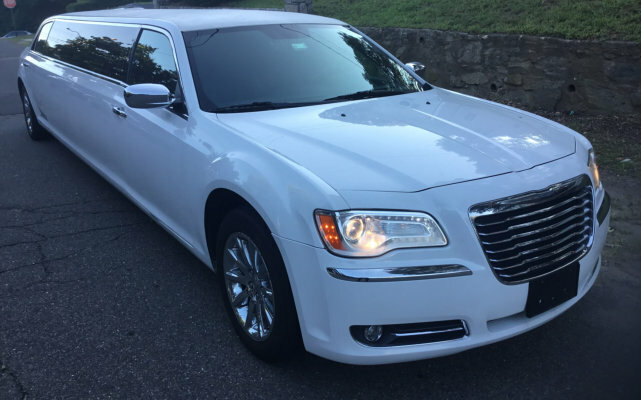 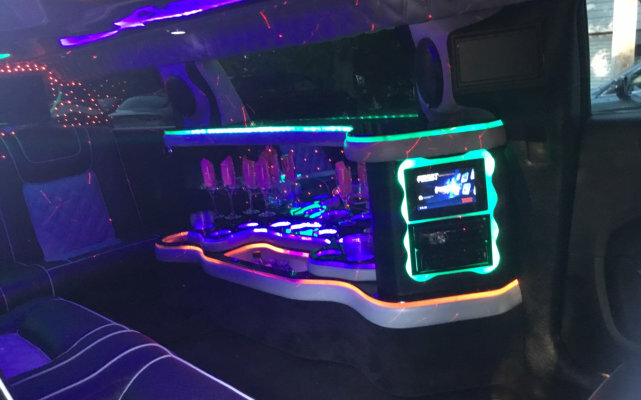 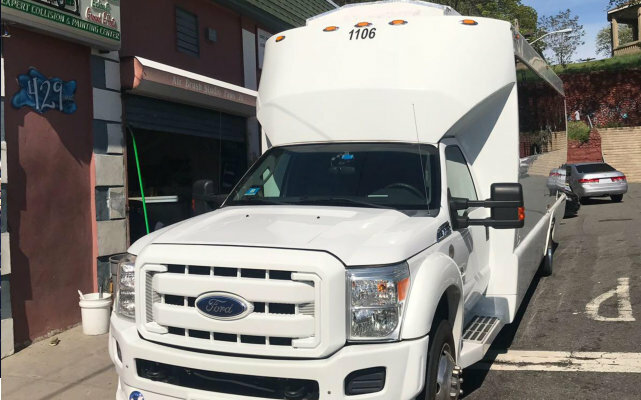 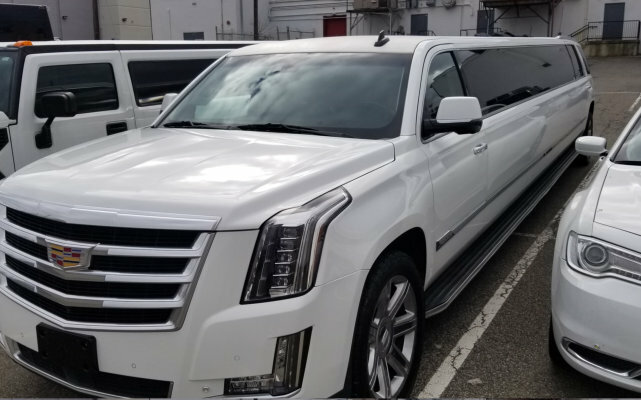 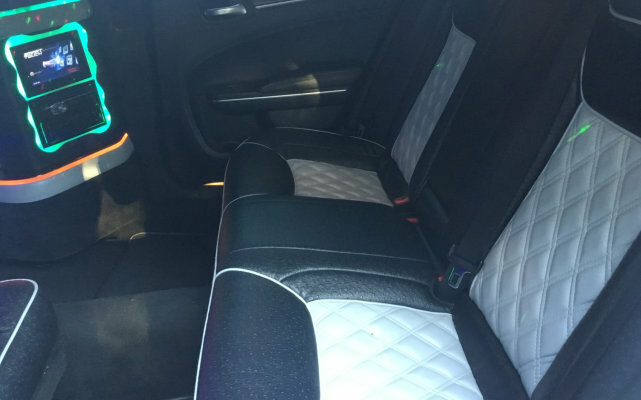 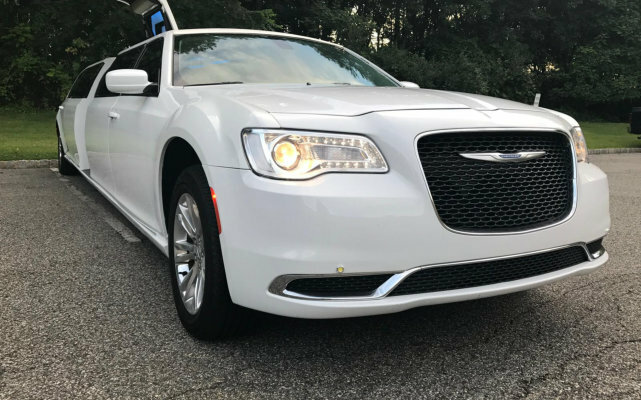 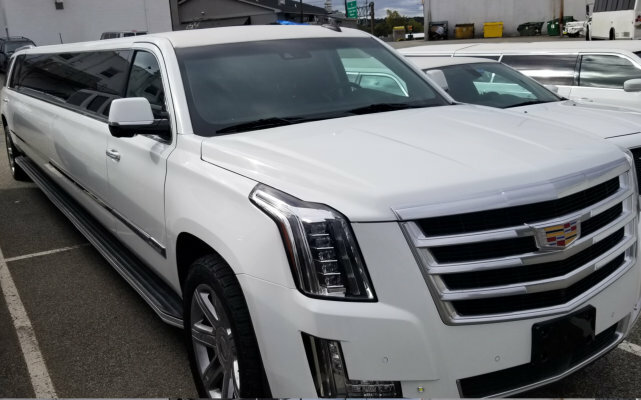 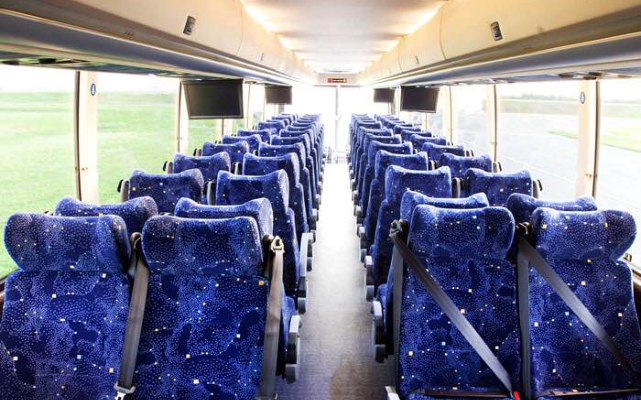 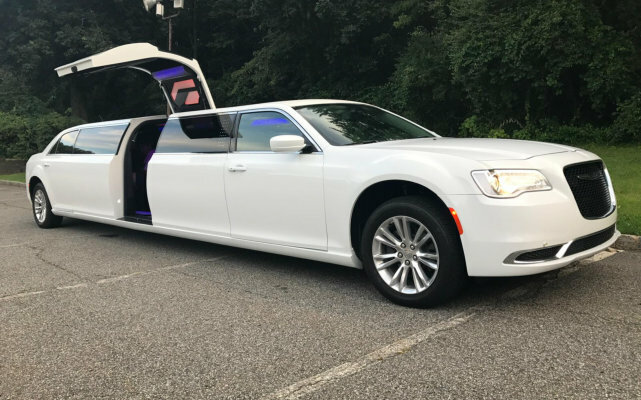 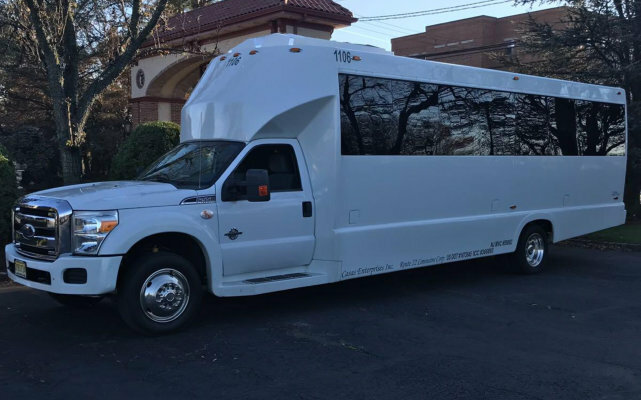 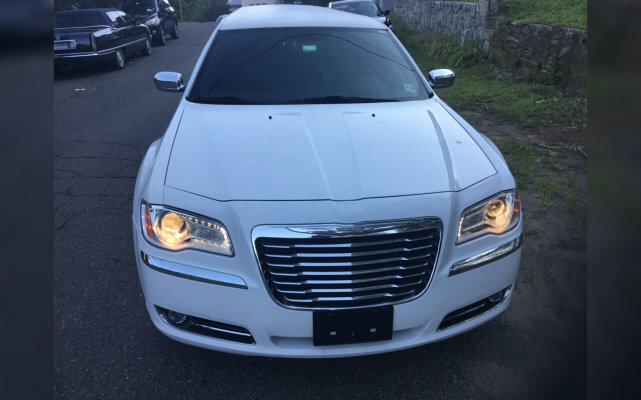 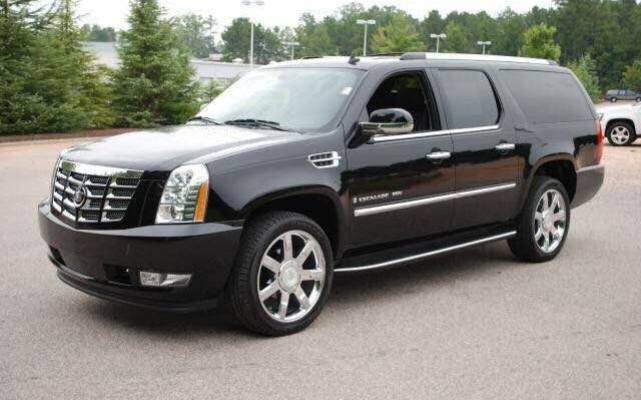 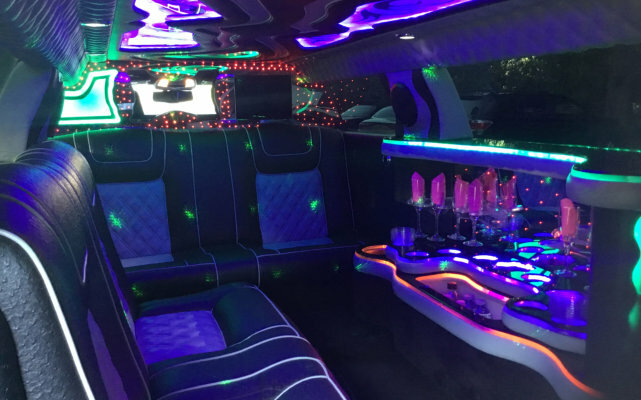 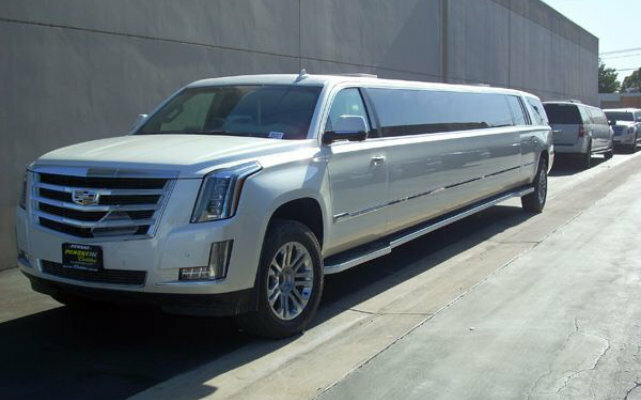 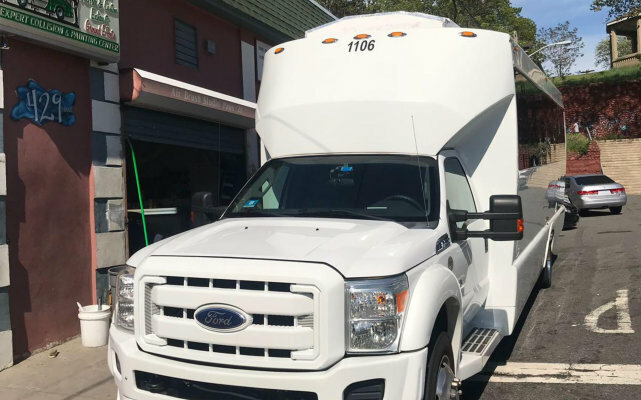 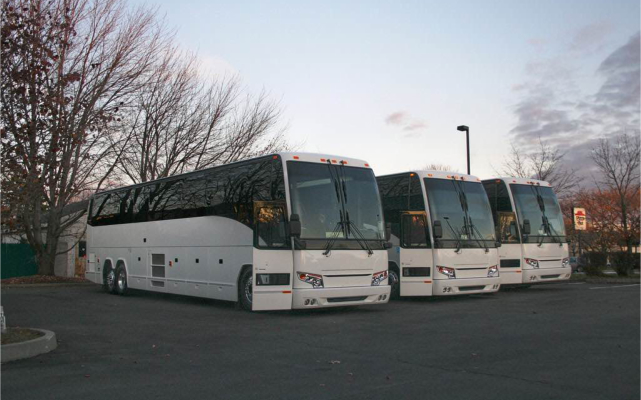 Featuring a wide spectrum of Luxury Transportation services that fit any need and customer purpose, we can take you to your destination in Monroe and anywhere else with the expertise and elegance you are looking for.